Court Governance is the framework by which courts operate, managing day-to-day operations and developing long term strategies. Effective court governance provides consistency and predictability of operations, increases transparency and accountability, and promotes meaningful input into the decision-making process. It is essential as it supports judicial independence, enhances public trust and confidence in the courts, and improves the overall administration of justice. 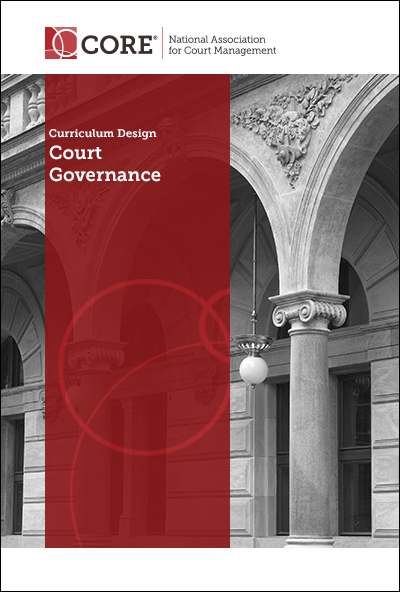 The following learning objectives are designed for a comprehensive course on court governance. Develop and implement a comprehensive governance structure evaluation process that will enhance effectiveness and encourage improved planning.